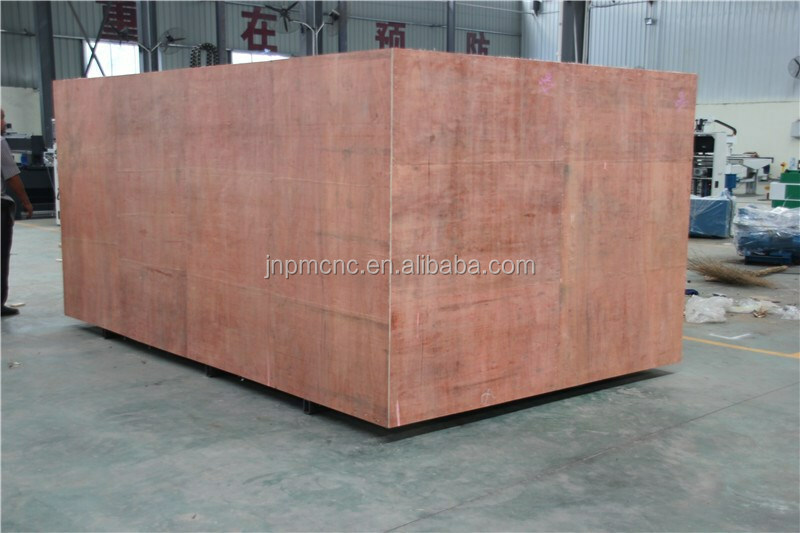 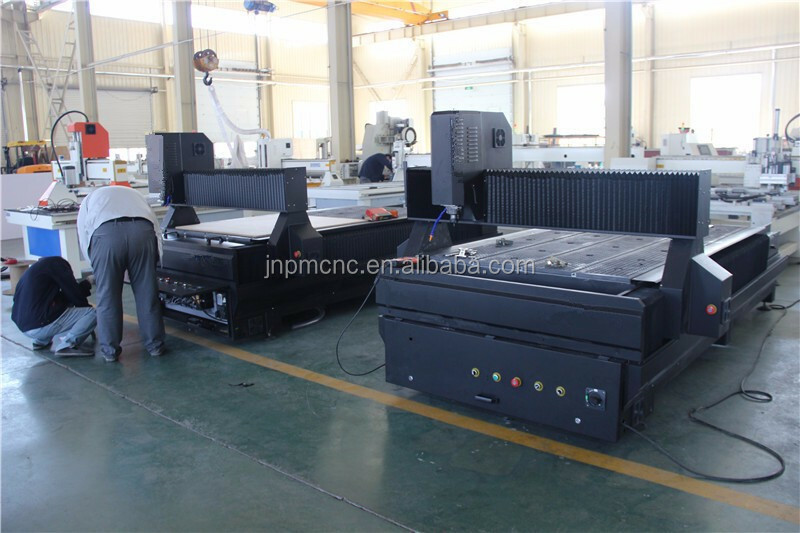 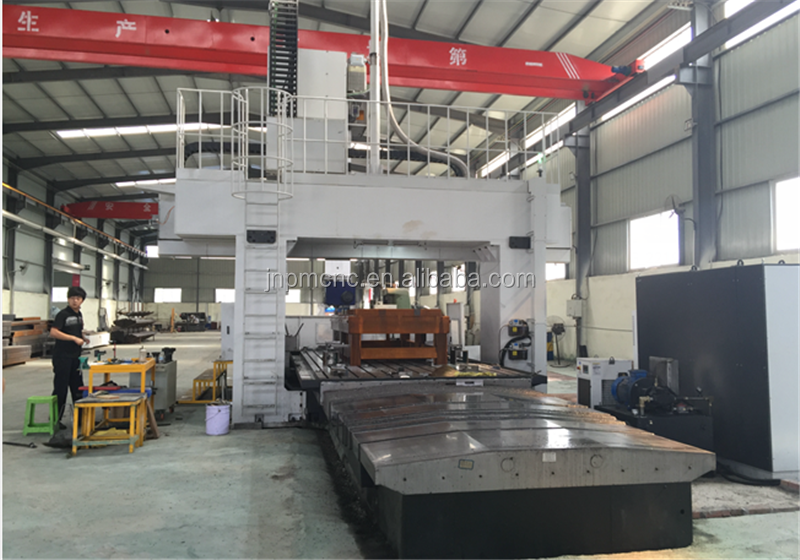 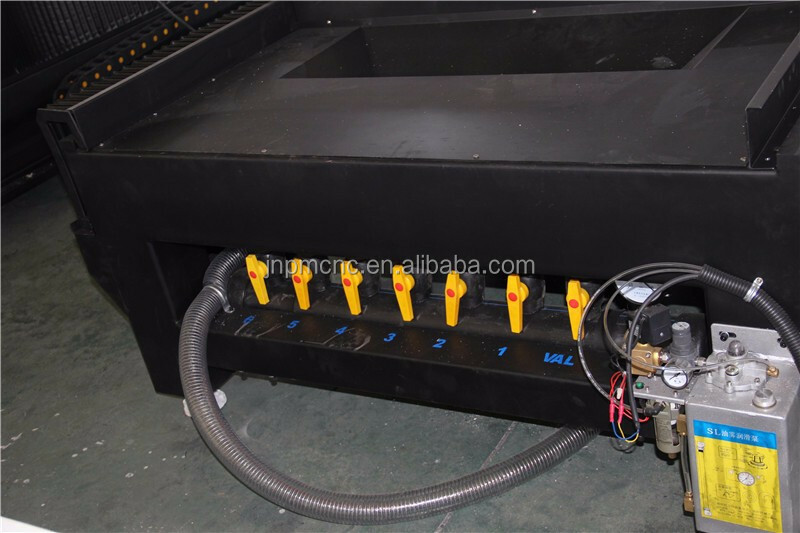 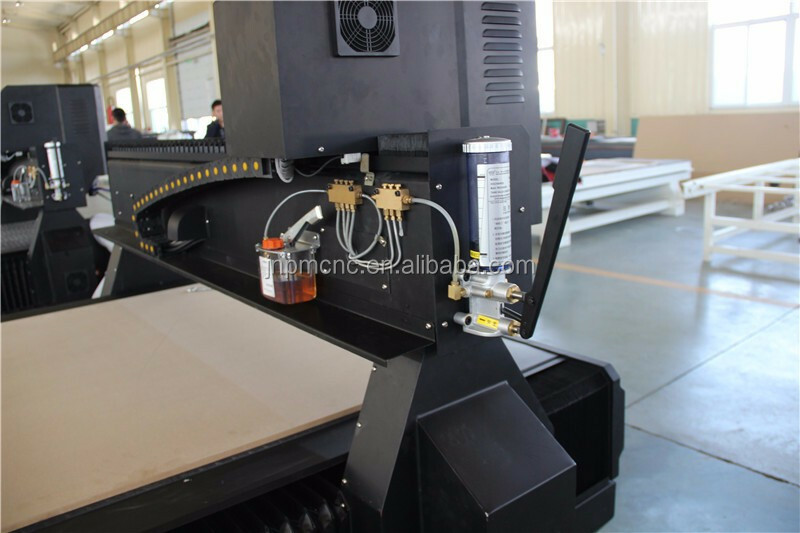 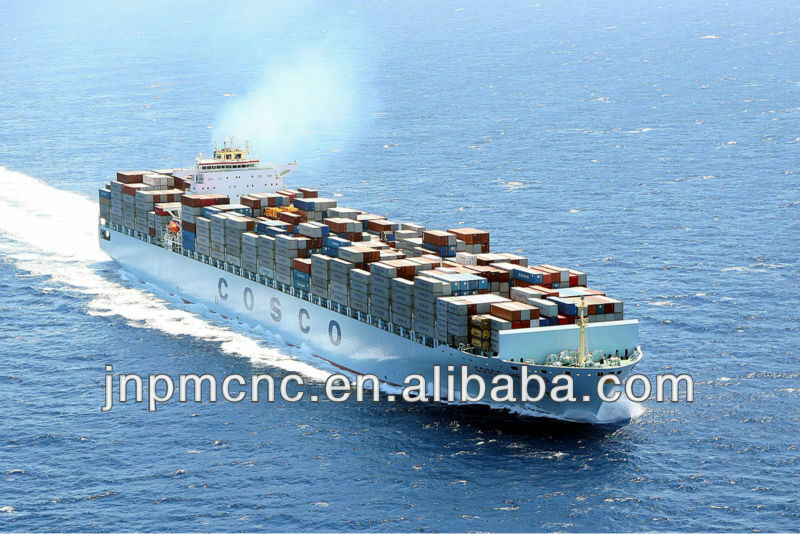 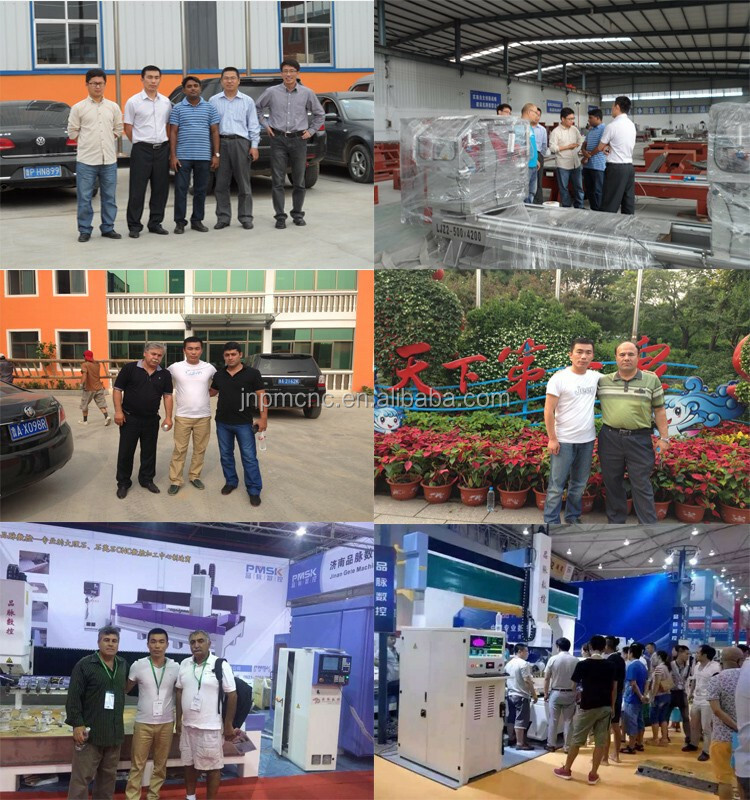 1.The machines’ body is strong, rigid, high precision, reliable and durable. 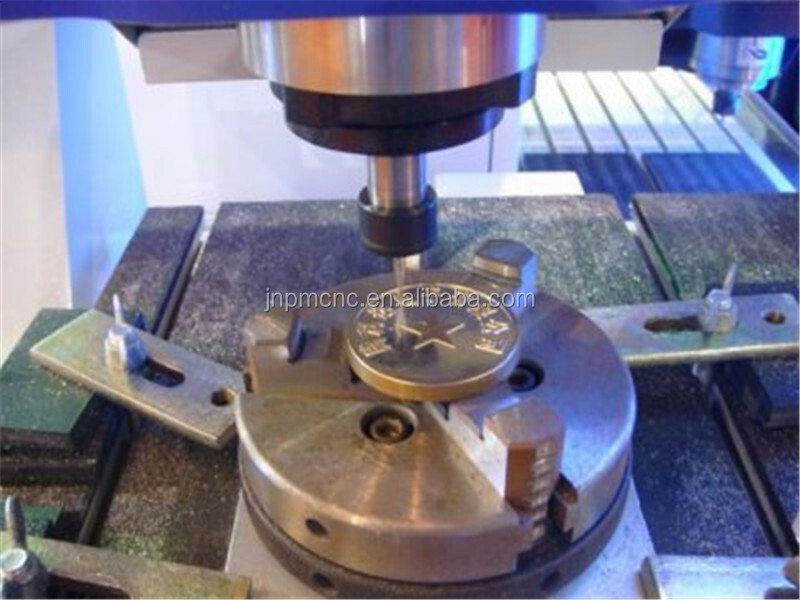 2.Imported high-precision ball screw, smooth movement, to ensure that the machine tools high-precision. 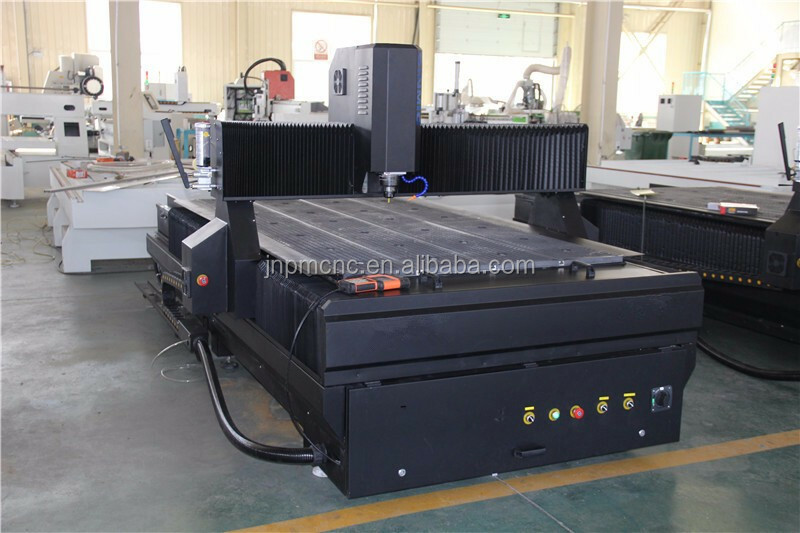 3.Using well-known domestic brands of water-cooled brushless spindle, low noise, strong cutting ability, to ensure the long time working. 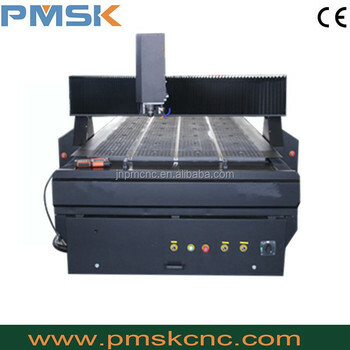 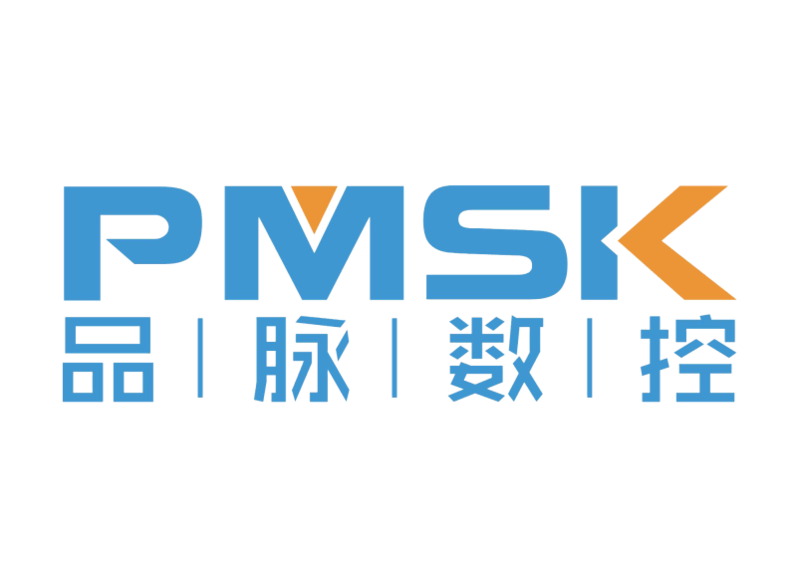 4.High-performance driven motor to ensure that the machines high speed and accuracy. 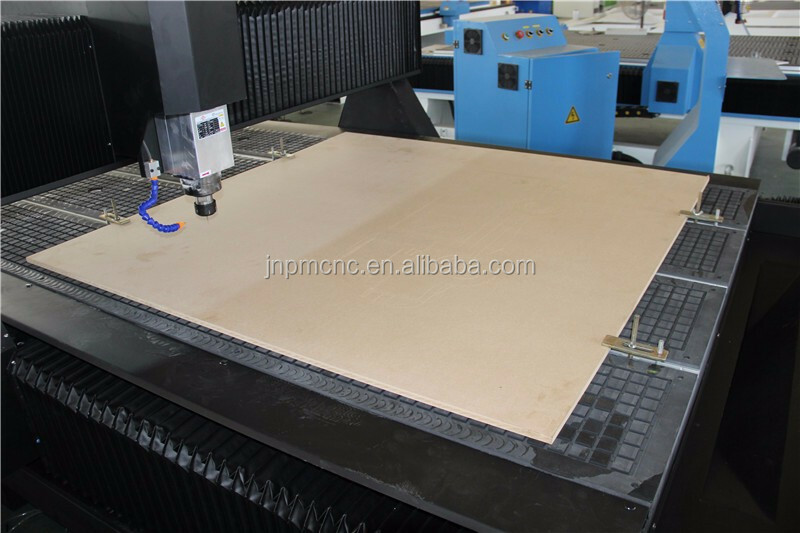 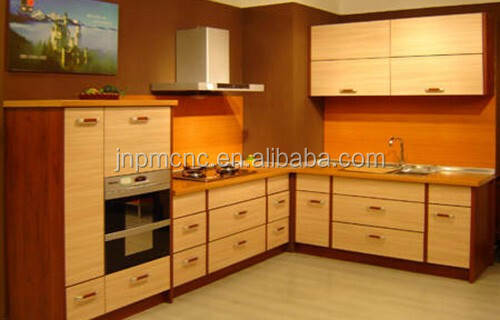 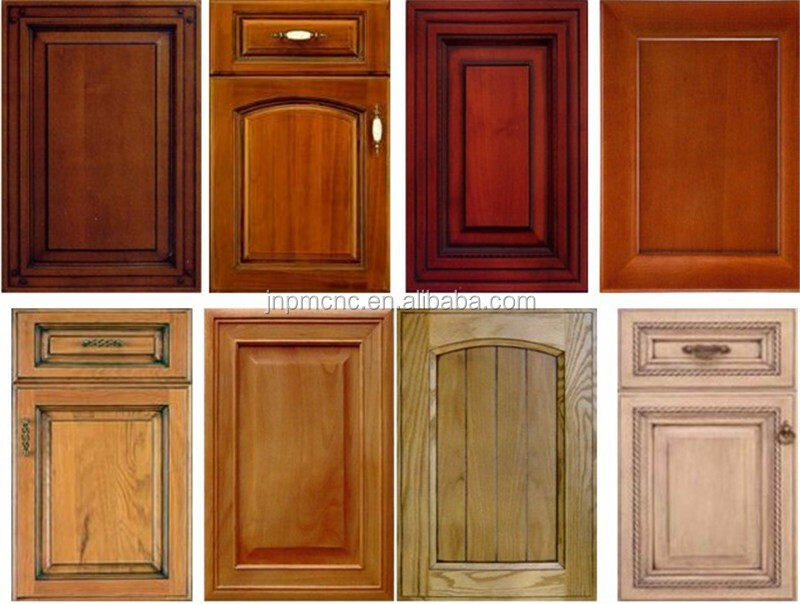 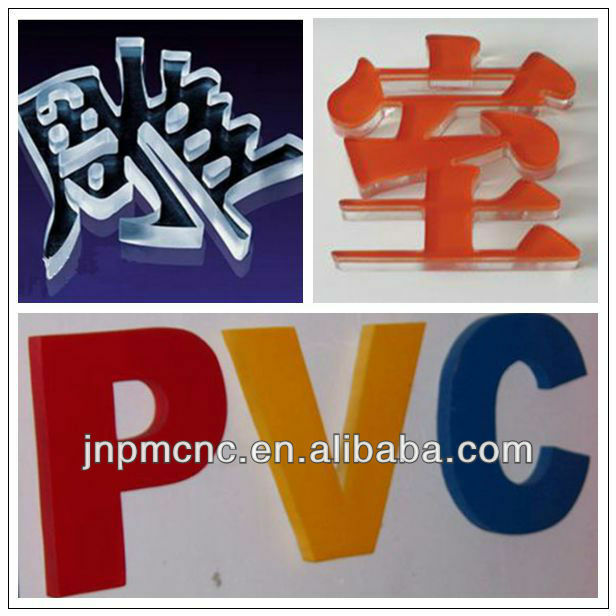 5.Designer perfectly, select the best machine accessories , to minimize the failure rate. 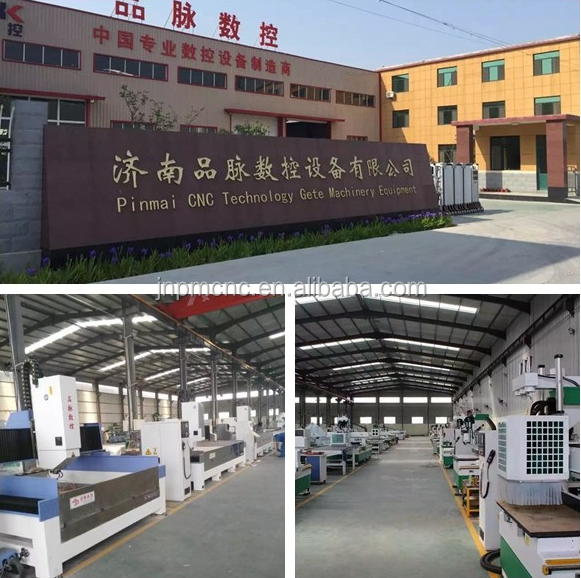 6.Breakpoint specific memory, power outages continued carving, processing time forecast, and other functions to ensure that accidental processing. 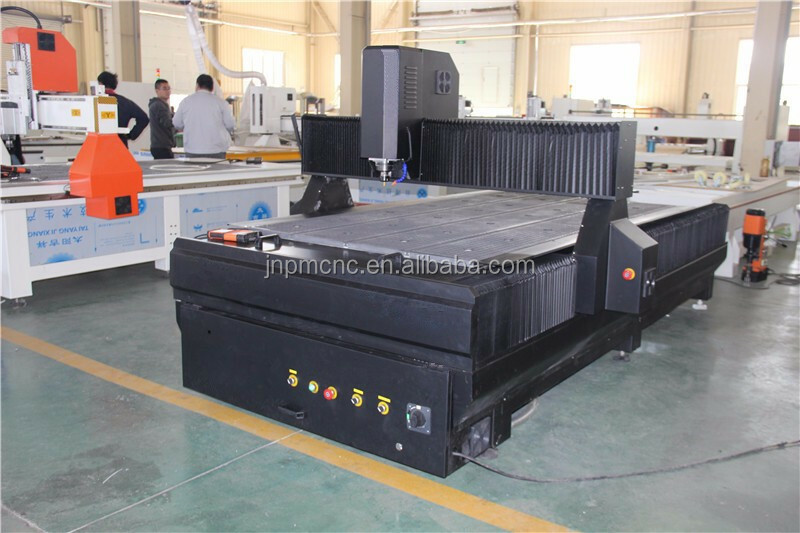 7.Compatibility: compatible Type3/ Artcam/ Castmate/Wentai, and so on a variety of CAD/CAM design software.